The headline track 'Firecracker' Manwell delivers the sweet vocal that embraces pain in the form of love. This track has made the dance floor rock at the renowned Broadcite basement sessions and recieved much support from radio and underground club djs. Produced by the trio known as Insomniax featuring Semera Owusututu, dare you to fly too the destination you should be aiming for. Here comes an airborne tale of "finding your true direction and purpose in life", Finding your own true direction is the message that resonates within the track "Linear. Produced by heavy weight New yorker Yellowtail & Cartel3i featuring vocalist Noreen Stewart. The story of relationship demise is all too common, but here with have the same re-occurring theme but with a twist. Forgiveness, clarity, strength are just some of the positive messages flowing through this tune. 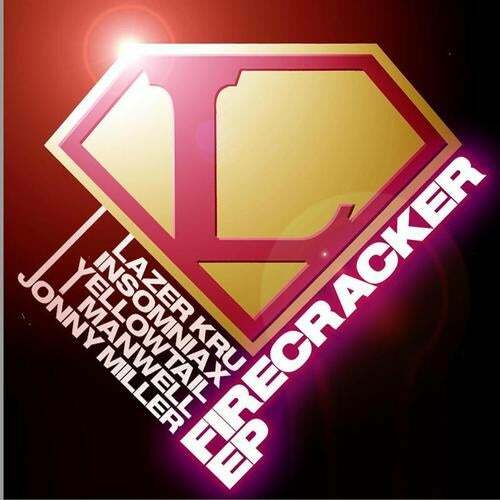 Remixed by dubstep / broken beat producer / dj Mr Jonny Miller Featuring Andrea Clarke. Jonny Miller brings forth a raw injection of soul juice into this track. Andrea Clarke (BB Boogie) delivers the Funk Thang a tale of bonding and jazz dancing, as re-discovered within the U.K. Broken Beats Jazz scene. + More ... make your own mind up and Enjoy ! !